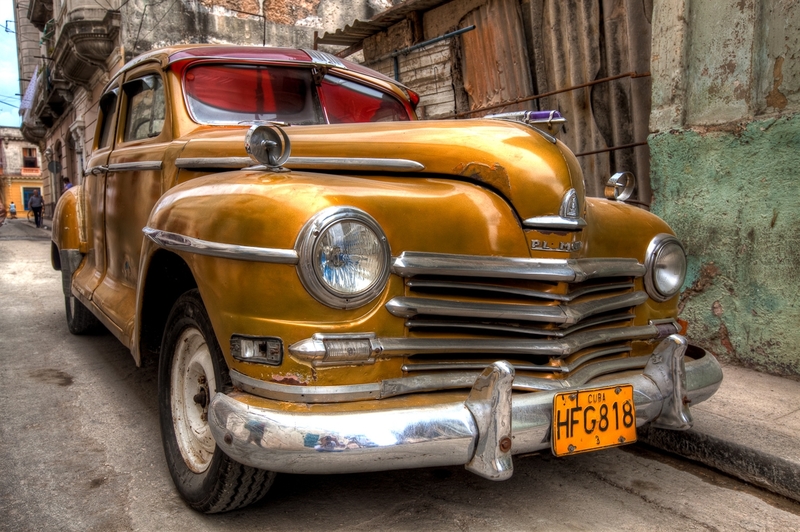 Heaven for ’50s cars – CHUBIBO! 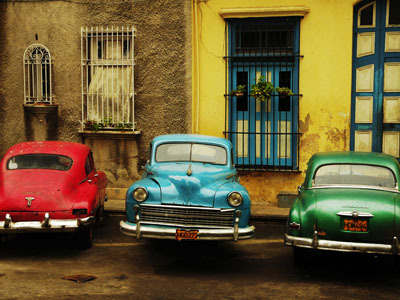 One of the key destinations in my bucket list is Havana, Cuba. 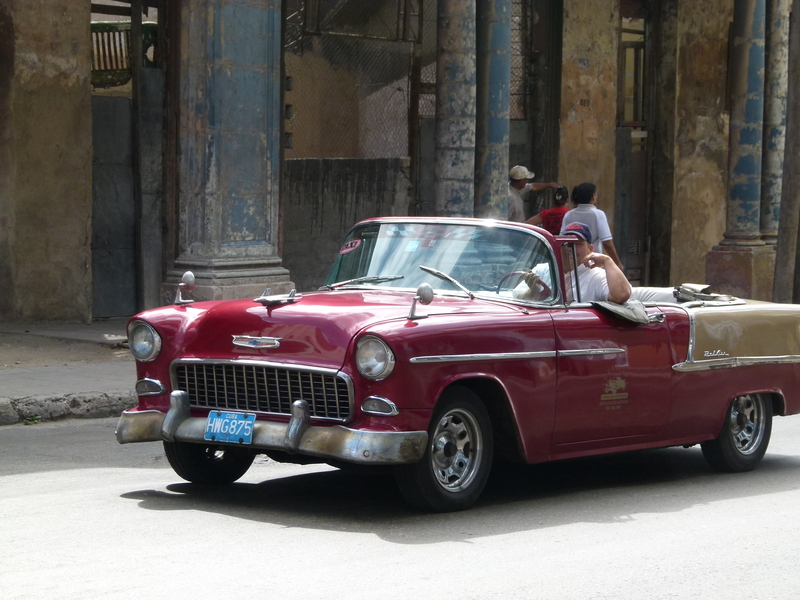 Not because I love Havana cigars. 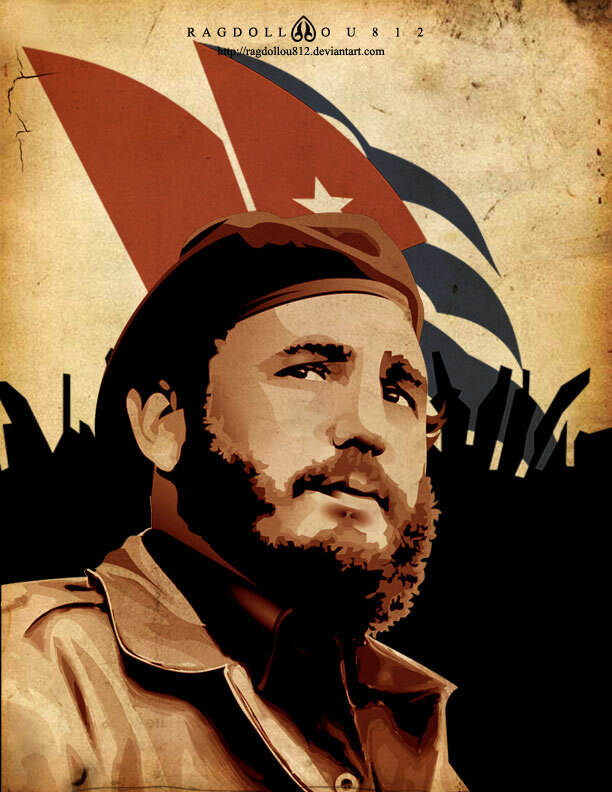 Not because of my obsession with those sensuous, flirty Cuban girls. 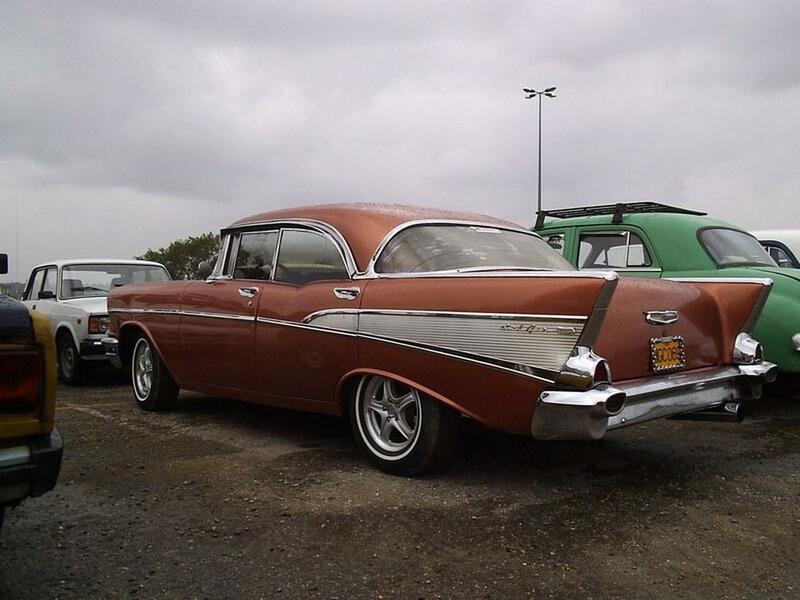 My biggest motivation is cars… 1950s American cars. 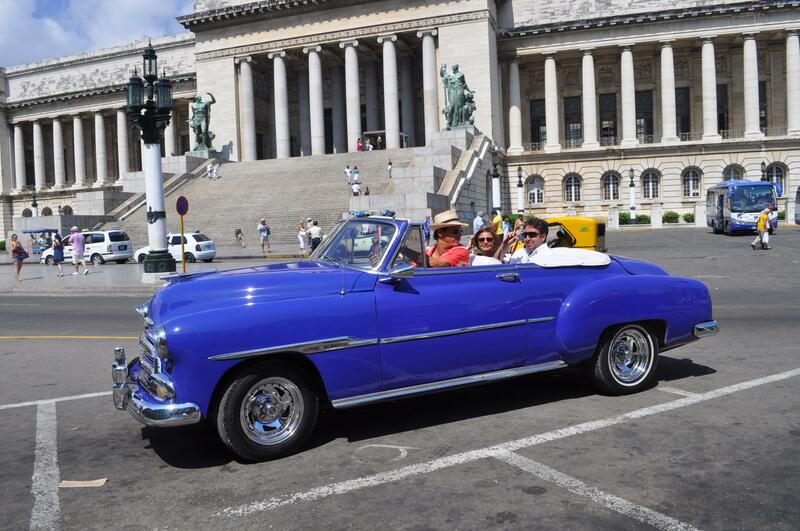 And no place has more of them than Havana. 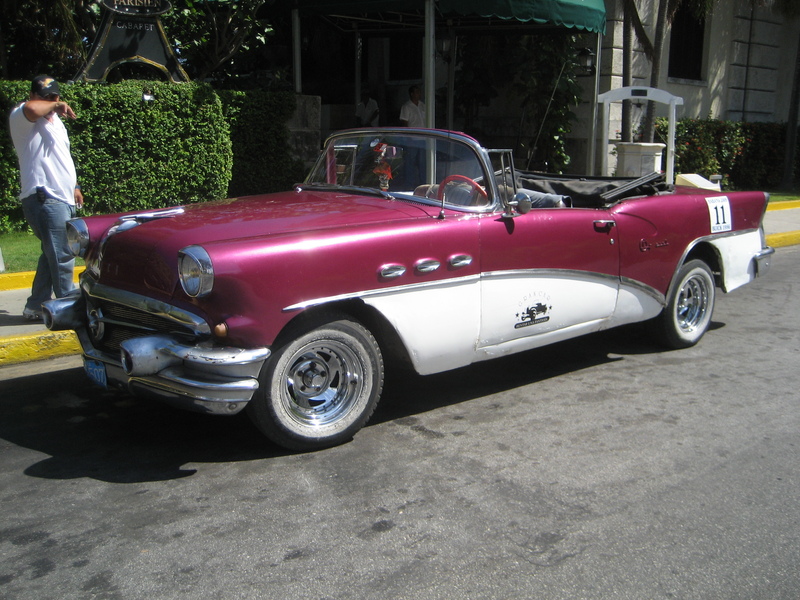 Wherever you go in the city that’s been frozen in the ’50s forever, classic American cars ply the streets. 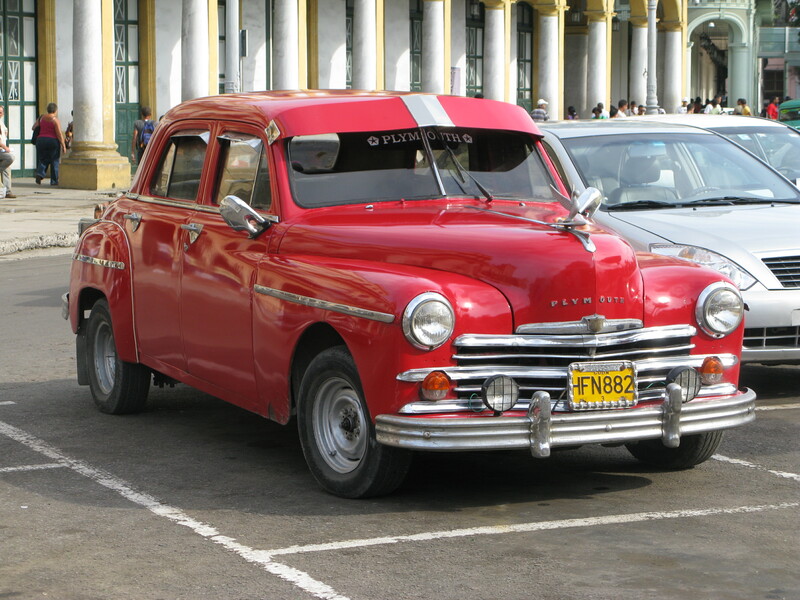 Simple to figure out why: it’s been difficult for many Cubans to purchase new cars since Castro took over in the late 50s. 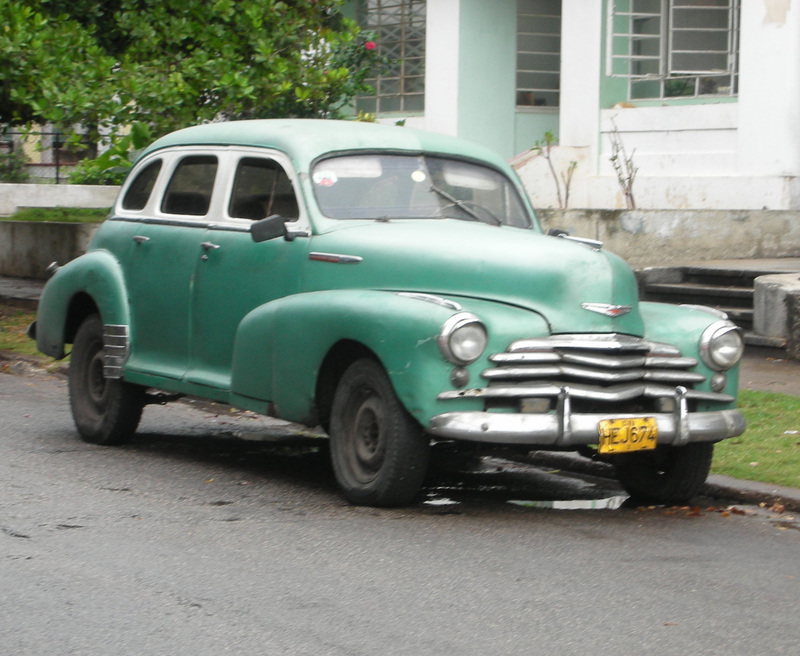 Fortunately, countless families have managed to maintain the cars they possessed prior to the revolution. 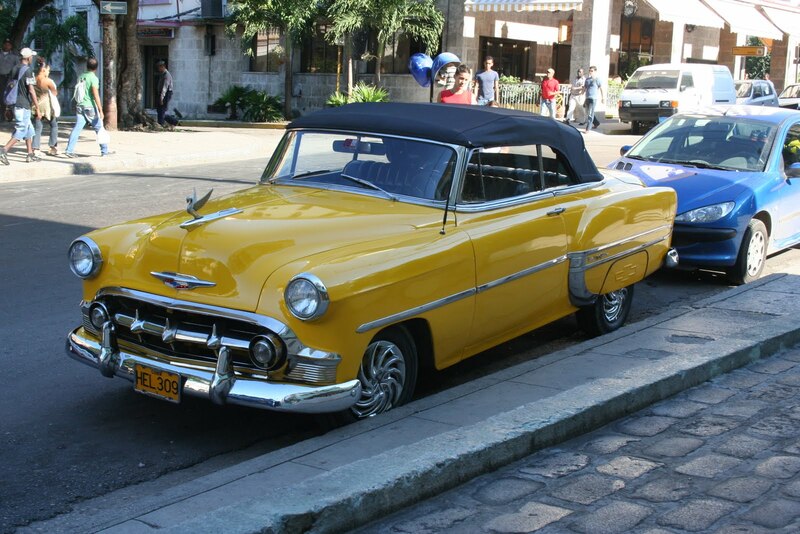 This has turned Havana into a classic car fanatic’s paradise. 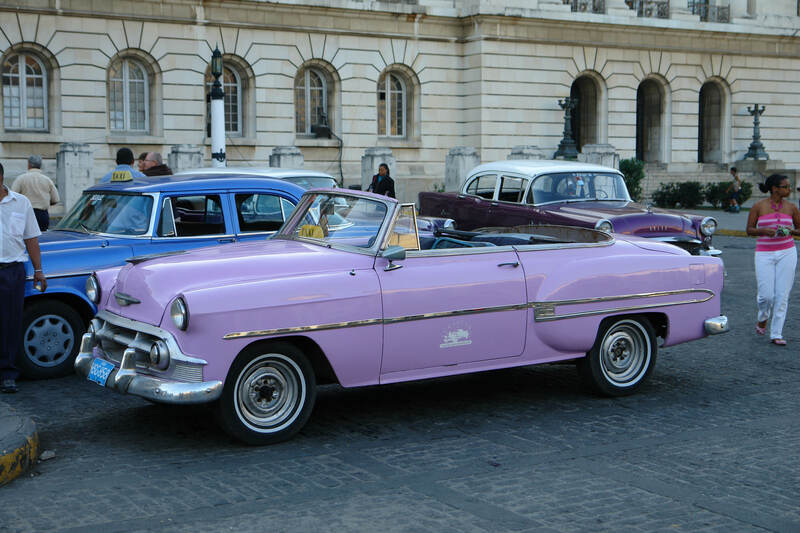 Yes… except for a handful of newer automobiles belonging to diplomats, no American cars have been shipped to Cuba since 1960, when the Eisenhower administration imposed a ban on all U.S. exports to the island following Fidel Castro’s rise to power. To see them in the flesh is pure delight – the premium bragging rights that come with the experience is a most welcome bonus.